Provide a safety barrier between you, your family and the unrestrained objects in the rear of a vehicle from coming forward at speed into the passenger area under sudden braking, impact or rollover. 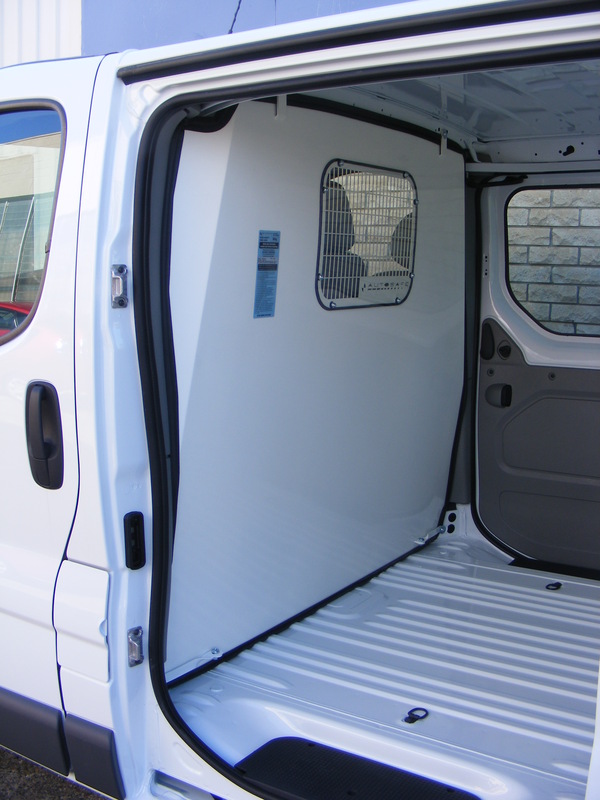 AVM has a cargo barrier to suit almost every make and model of VAN, WAGON & 4WD. In the rare case that we can not offer a rated barrier for your application because of a modification like a drawer system, the age or type of a vehicle, we specialize in custom made Load Barriers. 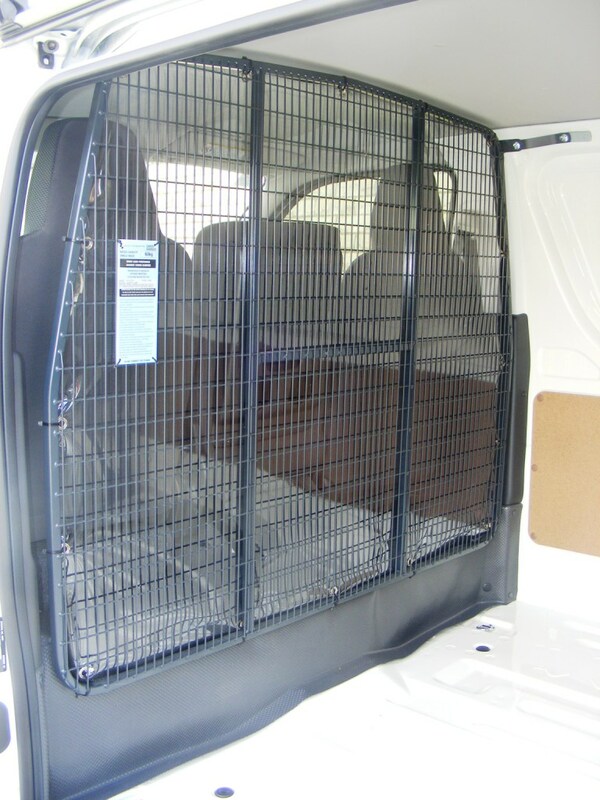 Can be fitted to most vans. 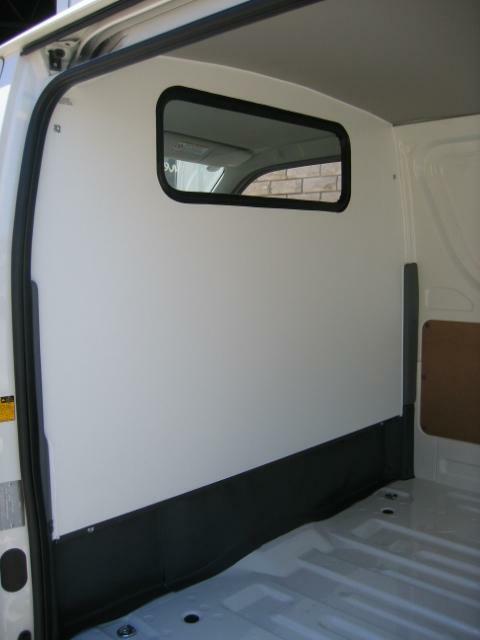 These offer a fully sealed partition between the cabin and the rear cargo area. Fully sealed with a window these are a great idea if you are carrying chemicals or liquids that leave a smell once opened. We manufacture Bulkheads in a Melamine, Steel and Aluminium finish. 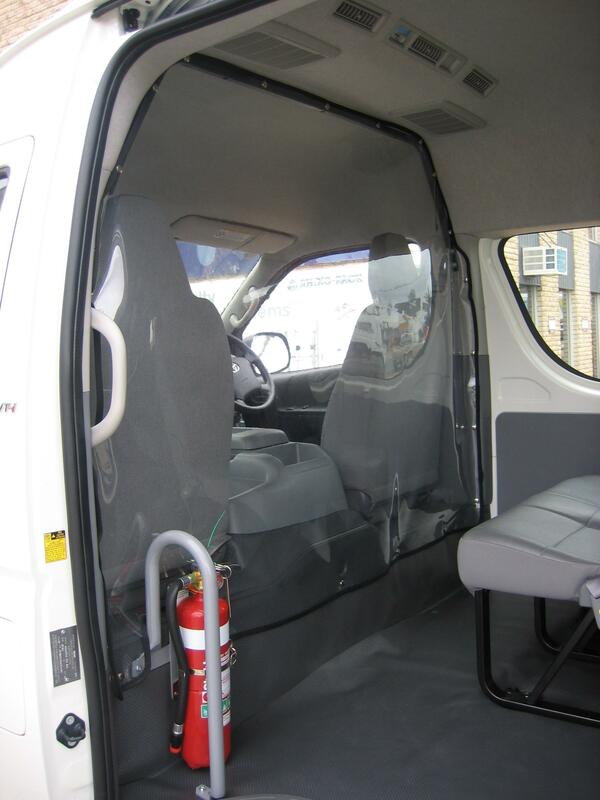 Are used to restrict air flow to the cabin area. Ideal in Summer and Winter for speeding up the cooling or warming process to the passenger area of your vehicle rather than trying to control the atmosphere of the unoccupied cargo area. 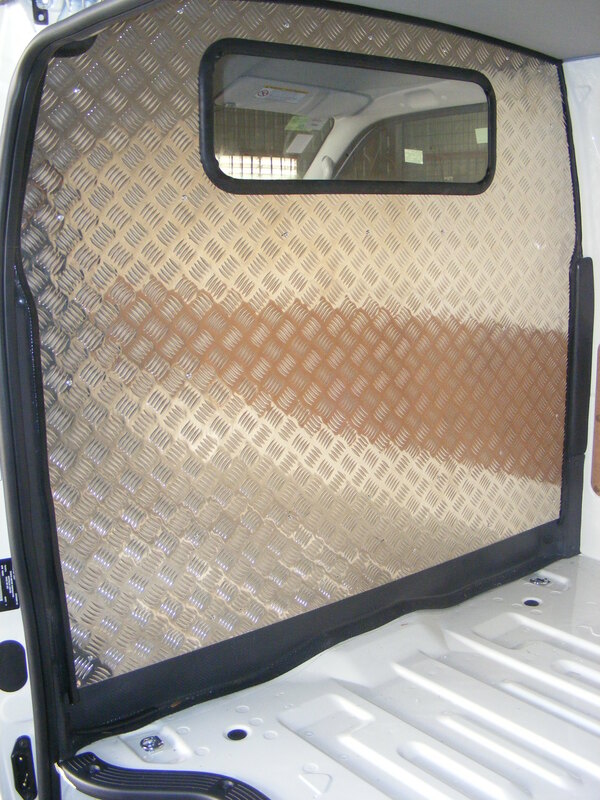 AVM’s custom Air Con Screens are made to suit your vehicle from clear vinyl with fully bound edges for a neat and aesthetic look. 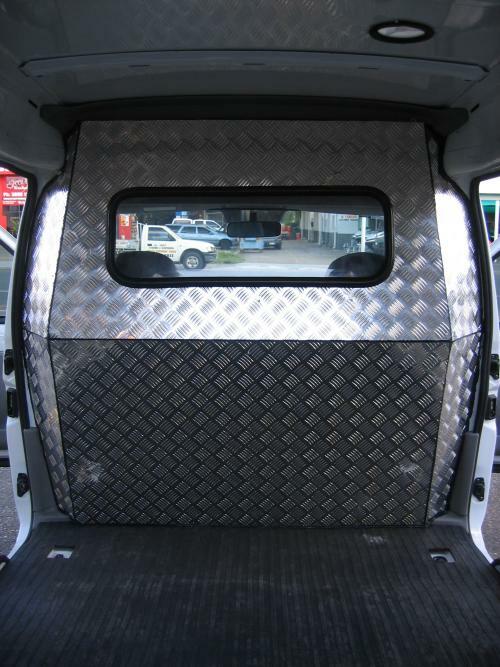 Heavy Duty Rubber Mat Supplied and Fitted for $300.00.